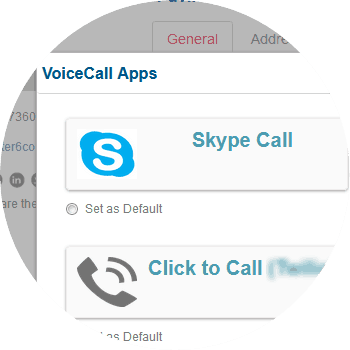 By integrating Skype with ConvergeHub make Skype phone calls to your contacts directly from ConvergeHub CRM with just a click. 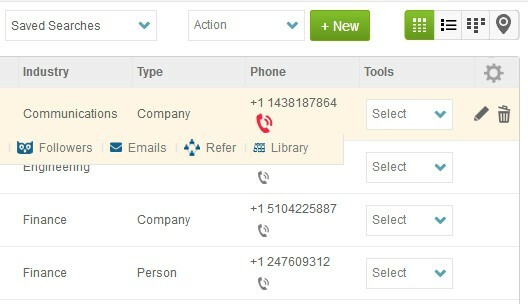 Make Skype calls to your contacts, leads, and accounts directly from ConvergeHub CRM with just a click. Once the call is completed you can add call disposition which will be directly associated with the lead, or contact, or account. Call history is displayed as soon as a call is completed. After reviewing the call disposition, you might want to add the lead to a particular list for an email campaign or plan a sales process for maturing the lead into an account for better conversion of an opportunity. 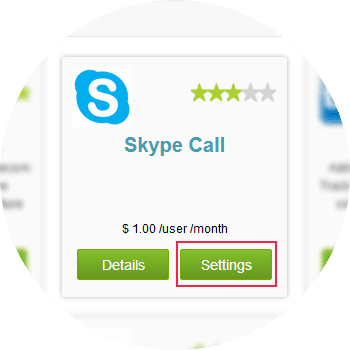 For seamless integration with Skype click on the Settings button, this will open up a pop-up. If you have a pop-up blocker in your web browser, then allow the pop-ups from ConvergeHub. 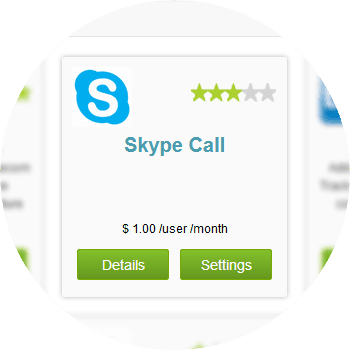 Quickly download the Skype app from Microsoft plug-in store and install on your system. 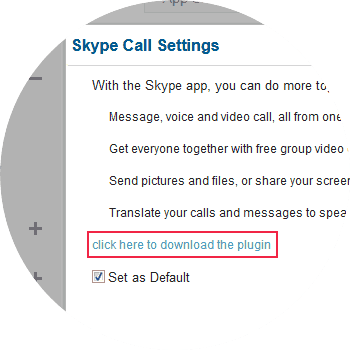 Once the installation is completed, run the Skype application and login using your Skype credential. 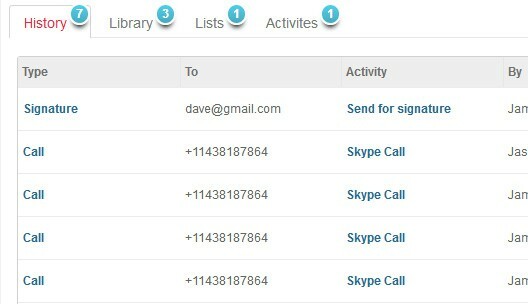 After this, you are all set to go and use Skype calling feature through ConvergeHub CRM now.